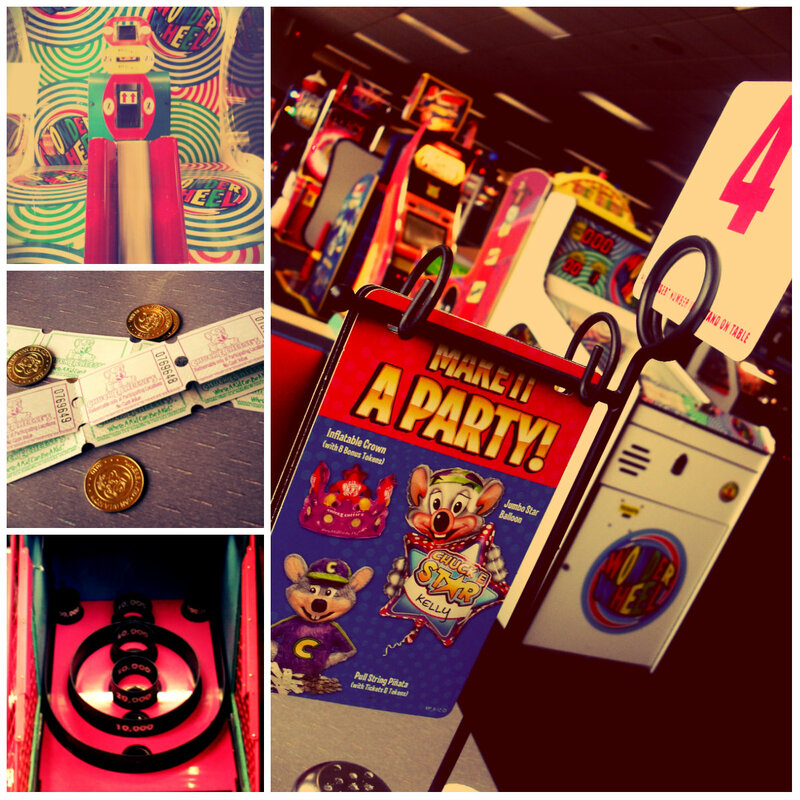 Going to CEC really is so much fun, I mean I don’t care how old you get – the temptation of getting a perfect score on skeeball will always be there! Nobody will ever admit to using their kids as an excuse to exercise their throwing arm, but if we’re being honest here I saw a few moms putting up serious numbers on the skeeball scoreboards! 😉 Chuck E. Cheese always has those coupons and deals that come out in their newsletters and in the Sunday paper, so if you’re also a kid at heart who has a couple of fun loving kids to entertain this summer and want to do so without breaking the bank- take them here! And as it happens, Chuck E. Cheese is one of BlogHer12’s sponsors- which, if you’ve been reading my posts, is where I’ll be at August 2nd! And speaking of BlogHer12 (for more on that click here)- I’ve noticed the amazing brands that are sponsoring not only BlogHer, but individual bloggers themselves. It really got me to thinking about the value of blogs, word of mouth, and the influence we have as and on consumers. It also got me to thinking about the connections that we make, and the interaction that we share daily on social media sites. I’ve never been to BlogHer before and if it’s got me thinking this much (and it’s not even the end of July! ), I fully anticipate it to be an eye-opening experience for me as a blogger- and therefor I fully expect it to affect this blog. Which is why I’m going to encourage you in a blatant and unabashed show of self-promotion to subscribe, follow, like, whatever it takes for you to hear a bit about what’s going on- because I’ll be giving you loads of BlogHer12 coverage, in addition to updates on what to expect ‘round these here parts! And in other news, I’d like to announce that I’m not only now an E.L.F. affiliate (eyes lips face cosmetics), and a new SheHeard Social Media Campaign blogger (woop woop! ), but I’m also a new One2One Network member- which is a network of influential, socially connected woman “who ignite conversation and spread awareness of brands they love”. So if you’re a blogger and not yet a part of that- you totally should be! And if you’re not a blogger and are a reader then you should also be excited because that means more reviews and giveaways! Also, in the very near future you should be expecting a couple more sample box reviews (which I LOVE and seem to get a lot of traffic), as well as another food related giveaway! And on that note – go enter my best in beauty giveaway! I absolutely love all the products I’m giving away and can’t wait to share them with one lucky reader!!! Enter the #bestmomsdayever $1000 Sweepstakes! I also Love Chuck E. Cheese as my son enjoys it so much. I must admit I do the Skeeball as well but do not get that good of score but it is fun. I did not know they where a sponsor but that is nice to know. I will check out the sites you mentioned and in the meantime have a nice weekend and I can not wait to learn more about the conference and to see some pictures.